Nigel joined Verdant Capital as an Analyst in 2018. 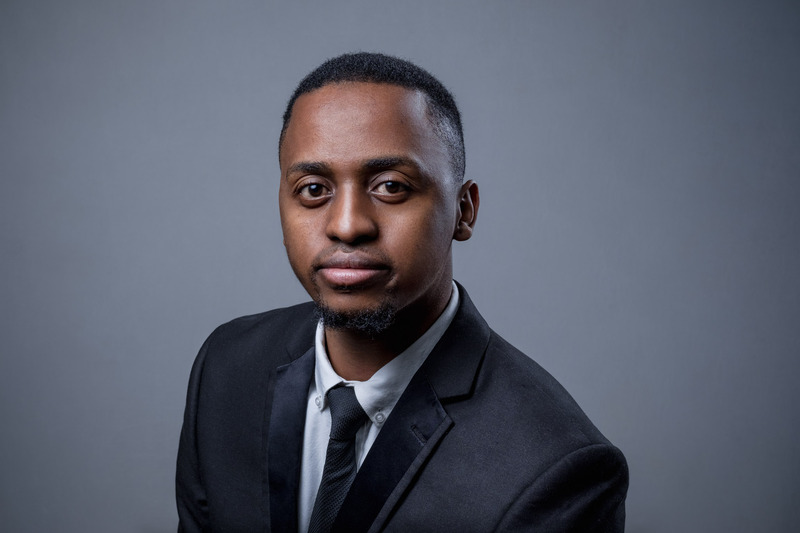 He completed his Bachelor of Commerce (B.Com) degree at the University of KwaZulu-Natal, majoring in Finance and Economics in 2012. He completed his B.Com Honours Degree in Business Finance (BCHBF) in 2013 at the same institution. He has also completed all three levels of the CFA Program, and he will qualify to apply for the charter upon completion of the required work experience. Prior to joining Verdant Capital, Nigel worked for Gingie West Mine in their finance department.